We’d love your help. 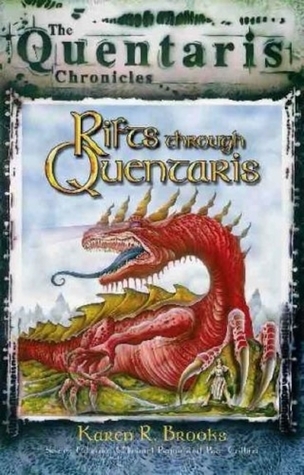 Let us know what’s wrong with this preview of Rifts Through Quentaris by Karen Brooks. Adyren Worthing longs to be anything but what she is, but master thief does not figure in her daydreams. When she is accused of stealing, no one, not even her own family, believes her claims of innocence. To uncover the truth, she must travel to another world and discover the terrible secret of her birth. Suggested level: primary, intermediate. To ask other readers questions about Rifts Through Quentaris, please sign up.